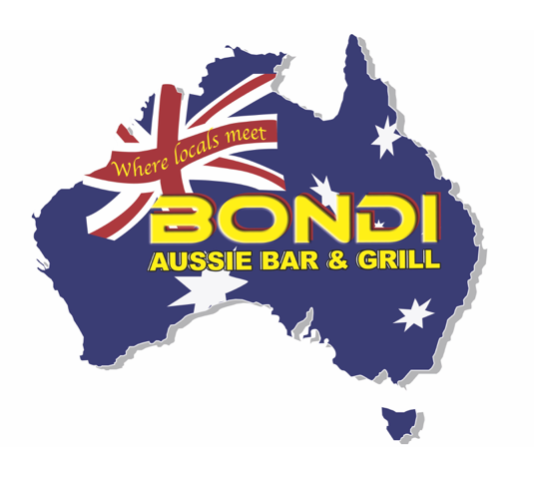 Have Bondi Aussie Bar & Grill Delivered directly to your door! Have	Bondi Aussie Bar & Grill	delivered to you, anywhere on Koh Samui! For only 100 baht! Bondi Aussie Bar and Grill, with our two restaurants on Koh Samui, one in Chaweng and one in Lamai, is much more than just a "G'day mate". 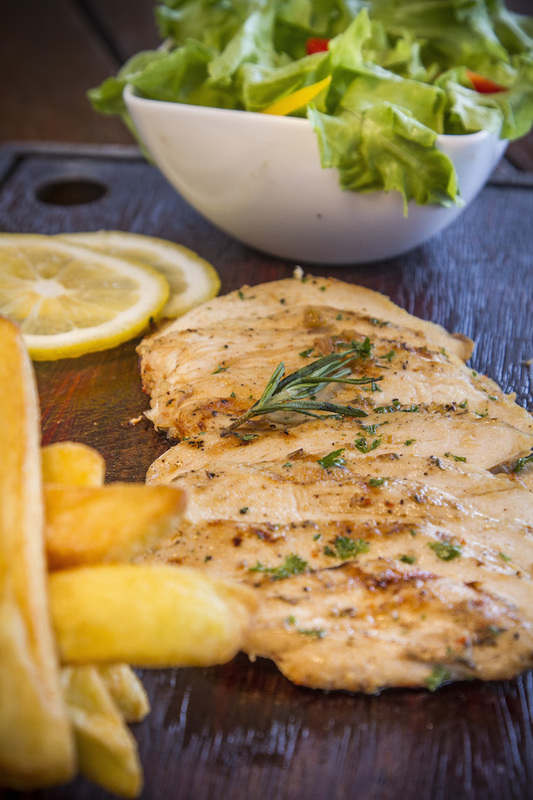 Famous for our burgers and BBQ ribs, we have a lot more to offer, from gourmet pizzas to sizzling steaks. Fancy a cold beer or a happy hour Mojito, a sports game on one of our many screens, or Rockin' it to some live music? This busy bar and restaurant is the place for you. Our Signature Burgers are made with 100 % Australian beef! 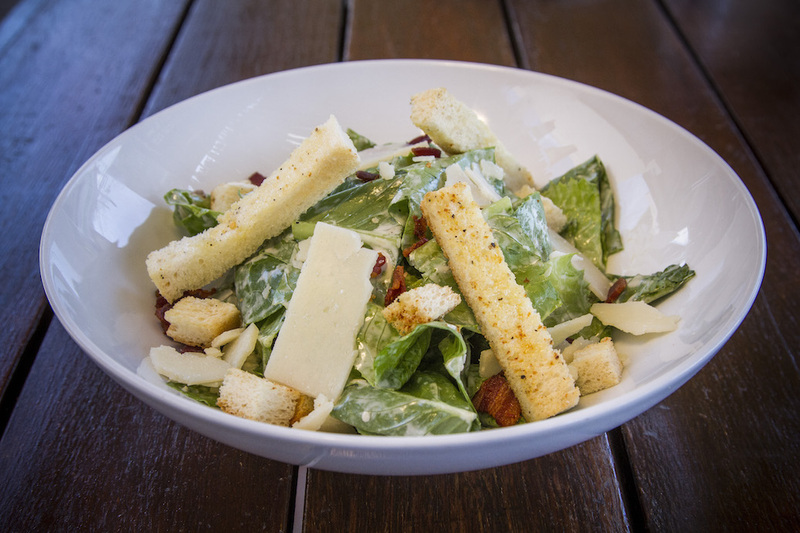 We make them in our very own kitchen and cooked to order!! We top our burgers with fresh greens, tomato slices and onion and serve them with chips!! These fall-of-the-bone pork ribs are slow- roasted to capture the full flavors of this classic feast . Each rack is then grilled and brushed with our house BBQ sauce and served with chips. Address: 169/1,2,3 Moo 2, Bophut, Koh Samui, Suratthani 84320 .